Rachel is a 2013 Sundance Creative Producing Fellow and co-director of the Emmy-nominated documentary The Hand That Feeds (with Robin Blotnick). The Hand That Feeds was nominated for an Emmy in 2017, broadcast on PBS’s America Reframed in 2016 and won awards at Full Frame, DOC NYC, AFI Docs, and numerous other festivals on the 2014-15 circuit as well as critical acclaim during its 2015 theatrical run. It was supported by Sundance Documentary Film Program, the Ford Foundation, Latino Public Broadcasting, Chicken & Egg Pictures, New York State Council on the Arts (NYSCA), Bertha BRITDOC Connect Fund, and the Cinereach Project at Sundance Institute, and was featured at Good Pitch NY, Sundance Creative Producing Lab & Summit, and IFP's Spotlight on Documentaries. Rachel’s most recent short, The New Fight For Voting Rights, was commissioned by SundanceNow Doc Club (2016). Rachel is bilingual in Spanish, and holds a PhD in Cultural Anthropology and a graduate certificate in Culture and Media from NYU, and a BA in Music from Yale. 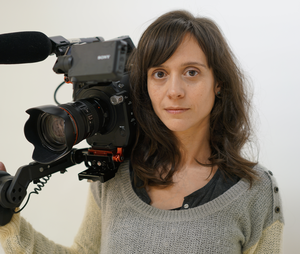 In addition to her own work, her cinematography credits include Netizens (Tribeca 2018, HotDocs 2018, dir. Cynthia Lowen). Robin is a 2013 Sundance Creative Producing Fellow and co-director and editor of the Emmy-nominated documentary The Hand That Feeds (with Rachel Lears, see above). His feature documentary debut, Gods and Kings (2012), about masks, magic and media in the Guatemalan highlands, won the Intangible Culture Prize at the RAI International Festival of Ethnographic Films (Scotland, 2013) and was the opening night film at Ethnocineca (Austria, 2014). His latest short project, City of Movement, an archival collage, is currently playing on infinite loop at the Museum of the City of New York. 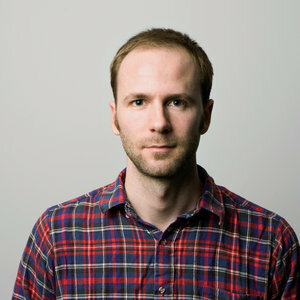 Between independent projects, he works as an editor in a variety of genres. Sarah developed and produced the highly acclaimed documentary Fed Up, which premiered at Sundance in 2014, for Atlas Films. Named as a NYT Critics Pick and “a movie that matters” by Rolling Stone, Fed Up was acquired by Radius/TWC and received a broad theatrical release. 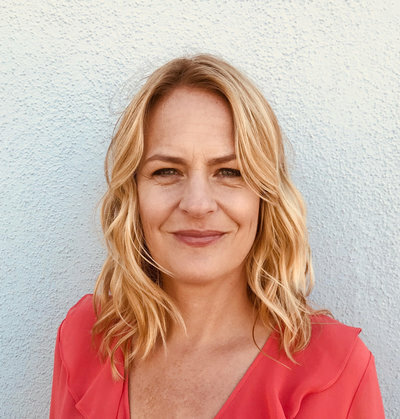 In addition, while at Atlas Films, Sarah line produced the 2009 award-winning documentary Tapped and developed and produced short films and viral campaigns for Environmental Working Group and Food and Water Watch. Tapped won six awards for Best Documentary Feature at festivals around the country and continues to be used as an educational tool at universities around the world. Previously, she produced, managed, and developed documentary projects for television for 10 years. Bilingual in Italian, Sarah spent the last three years living in Italy, traveling, and working on her personal writing projects.